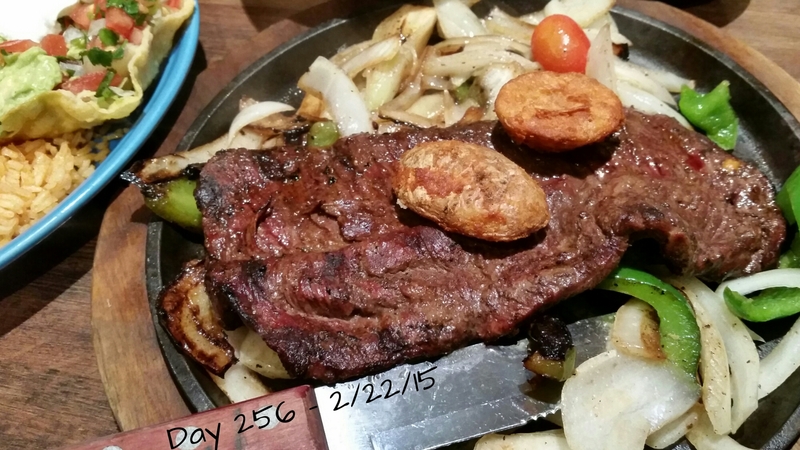 Will and I treated ourselves to dinner at Frontera tonight…yum! I can’t believe I’ve been able to keep up with this photography project. It’s been a great outlet for me, most days. There have, of course, been a few days where I’m too exausted, or forget, and those days it’s a bit of a nuisance…but I carry on. I have also really enjoyed the blog aspect. Surprisingly. It’s not like I’m a superb writer, or have some great thoughts to share…but it nice to just speak my mind some days (like today obviously). I don’t really care if anyone reads it, but if someone does and gets something, anything, from it…that’s pretty amazing. I would think writing a blog is something like going to a therapist. You get out all your words and someone is listening. I have been enjoying it immensely and feel I have gotten to know you better.